Barnier Olives are amongst the best olives produced in France. 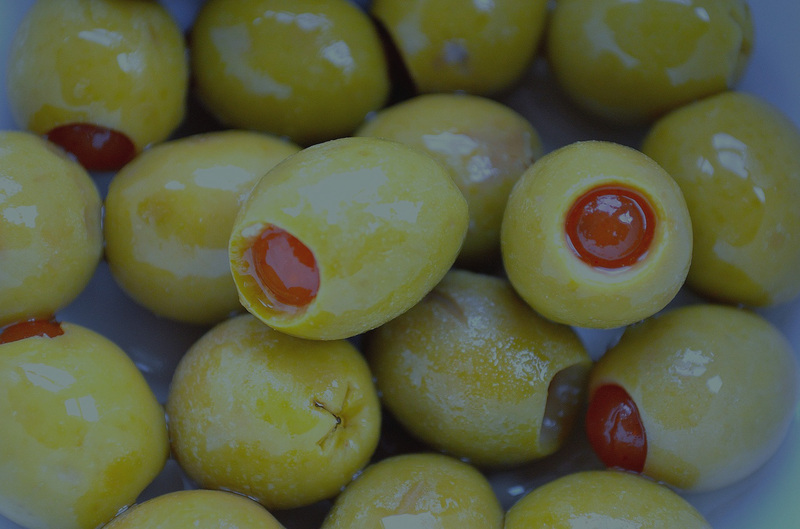 Their olives are subject to flash pasteurisation, so they retain their natural essence, offering pure flavour, true colour, and a firm, meaty texture. All their olives are handpicked at full maturity, no chemical or industrial colourings are added. Our range of Barnier olives is extensive and diverse, comprising of black and green olives in pouches, jars and catering sized tins as well as olive and vegetable based spreads.